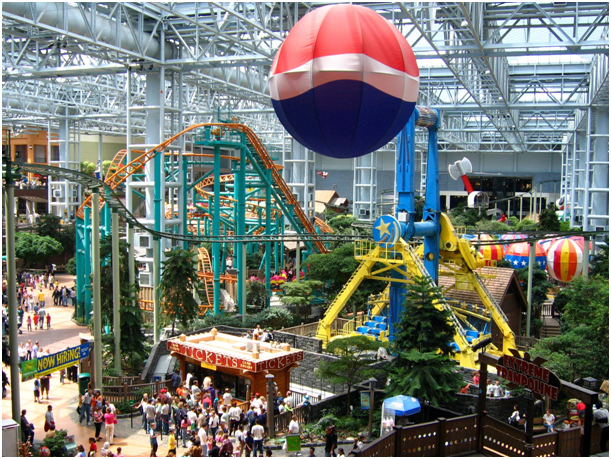 Dense with cultural landmarks, Minnesota is a midwestern state that borders Canada and one of the great lakes. Minnesota is known for being one of the states with the highest standard of living, education, and wealth. 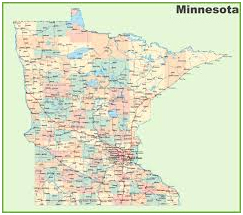 Nearly 60% of its population lives (22nd most populous in the states) in the “twin cities,” the metropolitan area and center for transportation, business, education, and politics. In recent years, Minnesota’s demographic has broadened from German and Scandinavian culture to Asian, Middle Eastern, Latin American, and more!